"NPT Reduzierstück, 1/2″ male auf 1/4 female, aluminum, schwarz"
AN flare to AN flare. 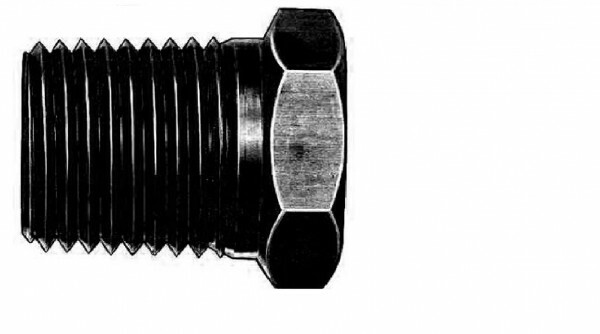 NPT pipe thread to NPT pipe thread. Female to male, male to female. No matter what type of line, fitting, or part you need a reducer for, Aeroquip probably has one to fit your needs. Aeroquip reducers are available in anodized aluminum and in steel, too.